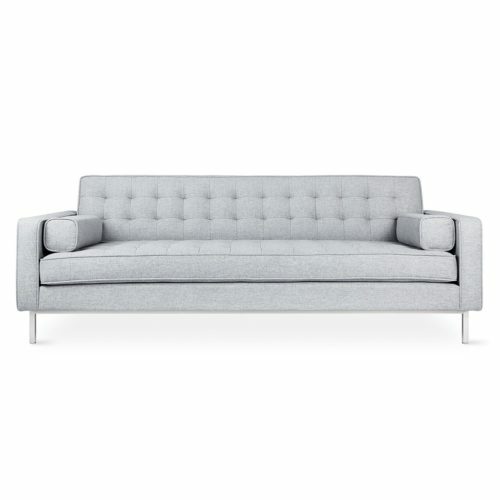 EQ3’s spin on mid-century modern, the classic Reverie is perfectly tailored with button-tufted seating and back. 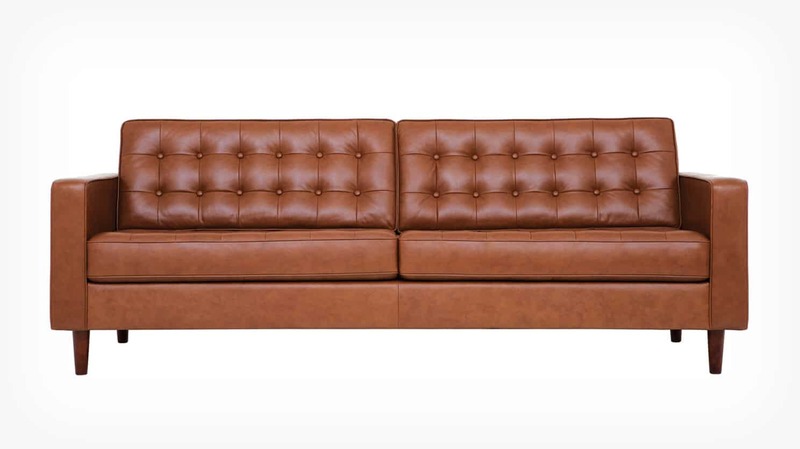 This collection is available for special order in both fabric and leather with a metal base or tapered wooden legs. 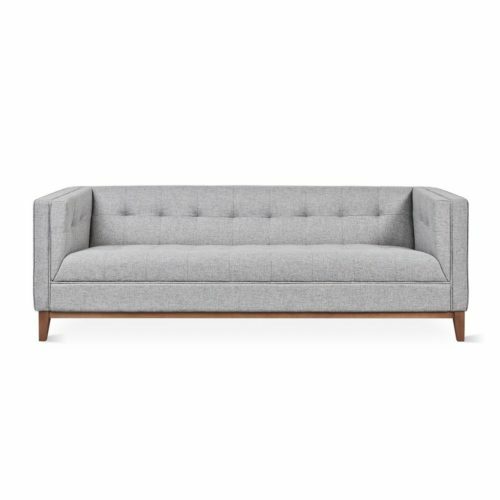 Add the extended seat to the sofa or apartment sofa and use as an ottoman or additional seating. 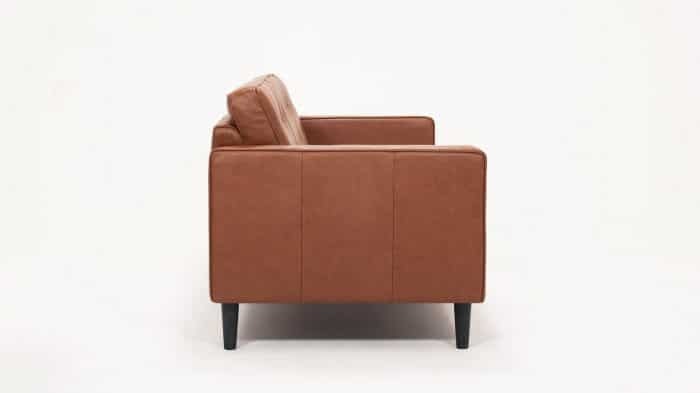 Ready to Ship upholstery is non-refundable and cannot be changed, returned or cancelled. 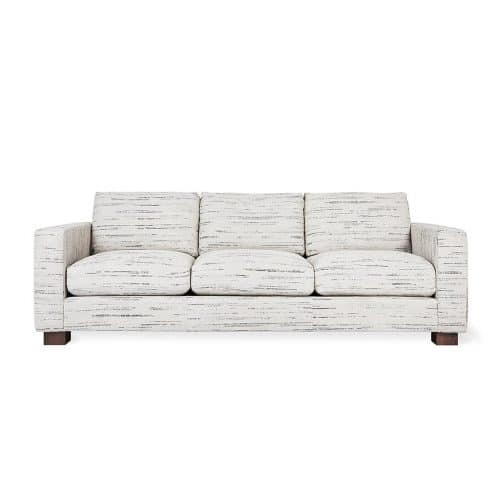 Ready to Ship upholstery requires approximately 2-4 weeks for delivery.